There ought to be a moment when the people of Dominica must recognize that the “it’s politics” attitude is detrimental to their social and economic well-being and that it is important to issue an uncompromising dichotomy between obligatory truth and the willful intension by governing politicians to keep a people Gas lighted. It is simply unacceptable that PM Skerrit and his Labor Party administration are allowed to play games with the socioeconomic well-being of people, particularly after the harrowing aftermath of Hurricane Maria. Last week the PM Roosevelt Skerrit unabashedly indicated that Dominica has become a destination of choice for foreign investors and that investors are now eager to come to Dominica for investment opportunities. As always, the prime minister conveniently selects an environment where flattering journalist will allow him to make blanket and dishonest statement without having to account for these statements with facts and veracity. Unfortunately this is the kind of journalism that we expect from the likes of Curtis Mathew. Conventional trends indicate that Foreign Direct Investment tend to flow towards dynamic economies. In 18 years the DLP administration was unable to create a model for sustainable growth in the Dominica economy. With an average growth of less than 2% over 18 years and in the aftermath of Maria where the economy is grappling and the social and physical infrastructure is frail,the old adage is becomes timely-only fools would rush in where wise men fear to tread. According to PM Skerrit because “government has conducted the affairs of the island in a responsible and transparent manner” Dominicans should be on the lookout for an influx of foreign investors. The evidence on the ground show otherwise. Instead of seeking to employ policies and strategies for positioning the country as an attractive investment destination for productive investors, the Roosevelt Skerrit administration had spent the better part of its 18 year stint destroying national competitiveness and formatting a handout society. Even as the prime minister fibbed about the wellness of the investment climate in Dominica, he and the Parliamentary Representative for the Portsmouth constituency Ian Douglas, have presented a thunderous silence on the Ross University matter. In the interest of transparency the prime minister should present to the public the concerns as expressed by the Ross University- the deficiencies with the social and physical infrastructure(airport) and the inefficiencies in the execution of public services. 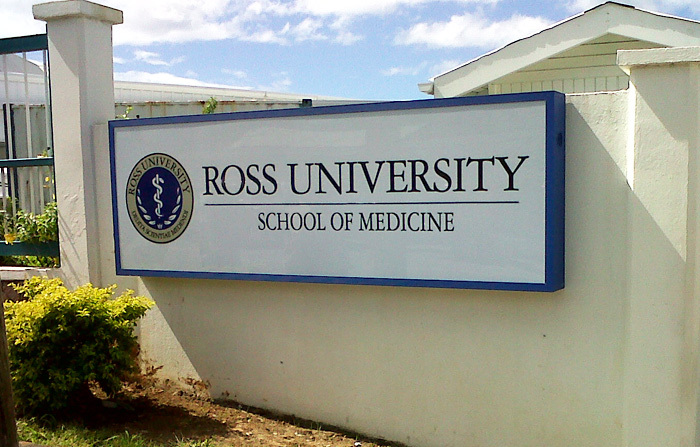 A good question to ask at this juncture is – why is Ross University not leading the charge back into to Dominica? Two weeks ago it was reported that the prime minister allegedly shunned a meeting that was scheduled with representatives from the Ross University. According to sources close to the government administration the Ross Representatives and others waited on the prime minister for almost 4 hours while the prime minister kept making all type of excuses and eventually never showed up for that meeting. We understand that the Ross University Representatives felt quite insulted and left in disgust. Considering the significance of Ross University to the people and economy of Dominica, there is nothing besides a family emergency (god forbid) that should have been more important than showing up to cajole an expedited return of Ross University to Dominica. There is simply no place in this present day Dominica and particularly the Ross University matter for the prime minister’s arrogance and deception. We are talking about a PM playing narcissism with the livelihood and economic well-being of thousands of people in Dominica. 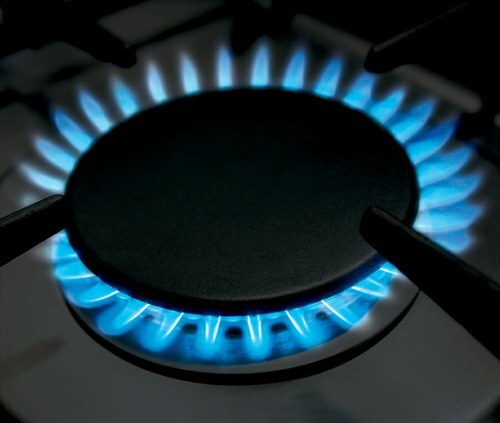 It is worth noting that it was just a few days after the prime minister disrespected the people from the Ross University that he fired off another blast of “gas-Lighting. He created this phantasm about the foreign investors rushing into Dominica in an effort to down play the disastrous outcome of the meeting with Ross University. It was an insidious attempt to calm the anxiety among the people, especially the people who have investment interests in the Portsmouth area . According to social scientist Gas-lighting “is a narcissist’s masterful manipulation technique used to gain control over their victims. It is a form of mental abuse in which information is twisted or spun, selectively omitted to favor the abuser, or false information is presented with the intent of making victims doubt their own memory, perception, and rationality.” It has also been established that extreme or long term gas lighting can ultimately lead to victims having a distorted sense of reality, not knowing what is right or wrong, or losing self-confidence.